this is the first book i read many years ago when i was first diagnosed with chronic fatigue syndrome and fibromyalgia brought on by chronic meningitis. now that i have been diagnosed with the lupus i've probably had since childhood, i will be reading it again. this book is based upon the author's personal battle with lupus, and provides insight into living with that disease. 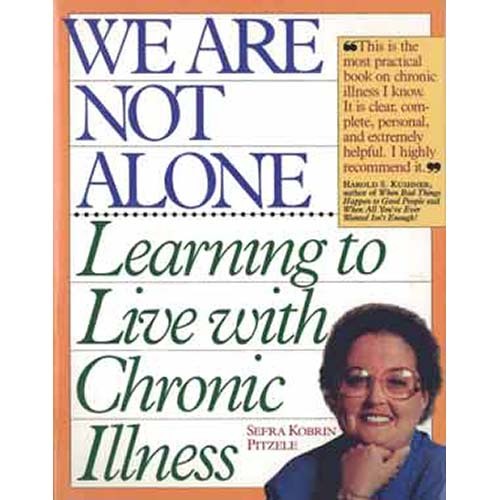 however, it is so much more, as the author's insights in living with any chronic disease served as my bible to dealing with my own chronic conditions and resulting disability. i'm thrilled this book is still in print.